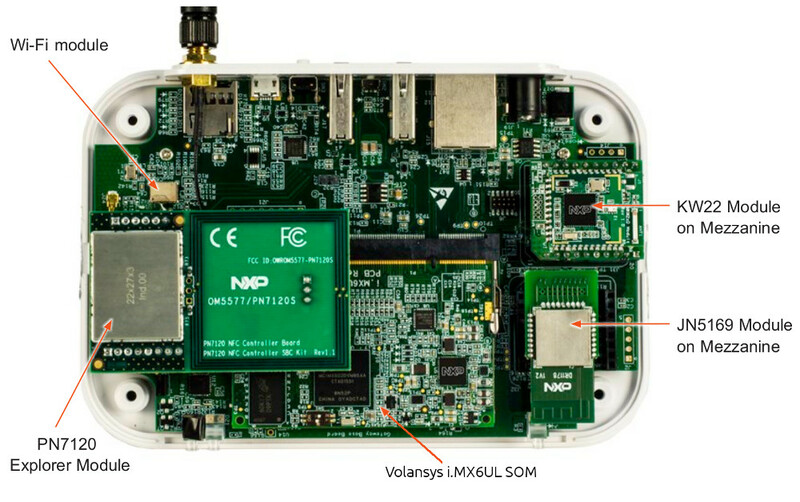 The gateway runs Yocto Linux on NXP’s single-core, Cortex-A7 i.MX6 UltraLight (UL) SoC, which has appeared on number of Internet of Things oriented computer-on-modules, most recently OpenEmbed’s SOM6210. 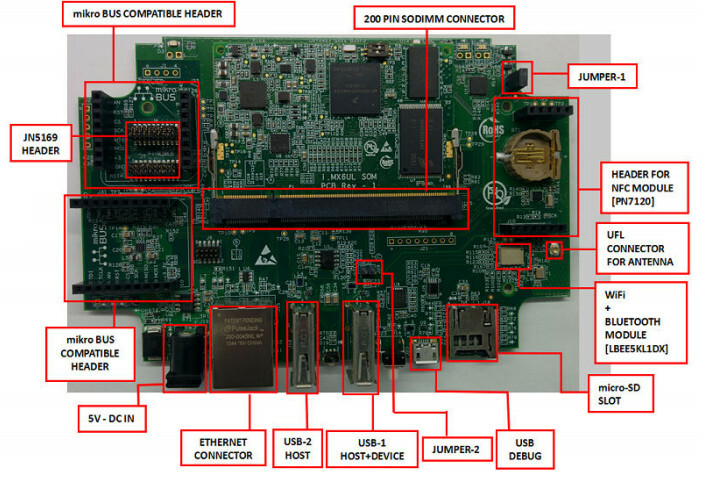 The Modular IoT Gateway incorporates yet another UL-based COM: the i.MX6UL SOM from Indian embedded firm Volansys, which was the manufacturer of the gateway and wireless modules as well. Schematics and BOM are available for the COM, the gateway baseboard, and the wireless modules. There’s extensive open source software support with the Linux BSP, including drivers and host software for the wireless devices, a MQTT client library, an Android mobile app for NFC provisioning, and cloud connectivity software. The gateway also provides OTA multicast updates. The i.MX6UL SOM that drives the Modular IoT Gateway is a SODIMM-style, 67.6 x 45mm COM with an i.MX6 UL SoC clocked to 528MHz. It ships with 256MB to 1GB of DDR3L RAM, 1GB to 4GB NAND flash, and optional 4GB to 16GB eMMC flash. The i.MX6UL SOM is further equipped with dual Fast Ethernet controllers, USB 2.0 OTG, and a 24-bit, Parallel LCD interface for up to 1366 x 768 pixels. You also get an 8-bit Parallel camera interface. Other I/O expressed via the 200-pin edge connector include 2x CAN, 2x SDIO, 4x SAI, 4x I2C, 4x SPI, 8x PWM, 8x UART, and 2x Smart Card interfaces. JTAG, keypad, and S/PDIF are also available. The PMIC-enabled module draws 3.3 to 5V DC power, and can scale down to <2 μ A in sleep mode, says Volansys. The COM is available in commercial (0 to 95°C) and industrial (-40 to 105°C) models. The i.MX6UL SOM is available with a baseboard and optional Voltansys wireless modules. Together, these also form the basis of the NXP Modular IoT Gateway, also referred to as the SLN-NTW-GTWY. 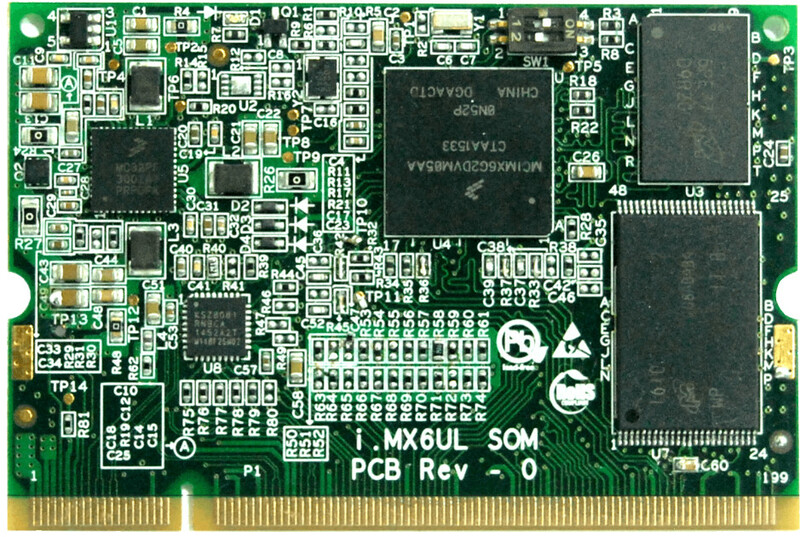 Standard features include the i.MX6UL SOM with 256MB DDR3L and 1GB NAND. The gateway baseboard features a microSD slot, a 10/100 Ethernet port, and a WiFi/Bluetooth module from Murata. USB 2.0 host and OTG ports are provided, along with a micro-USB port for debugging. 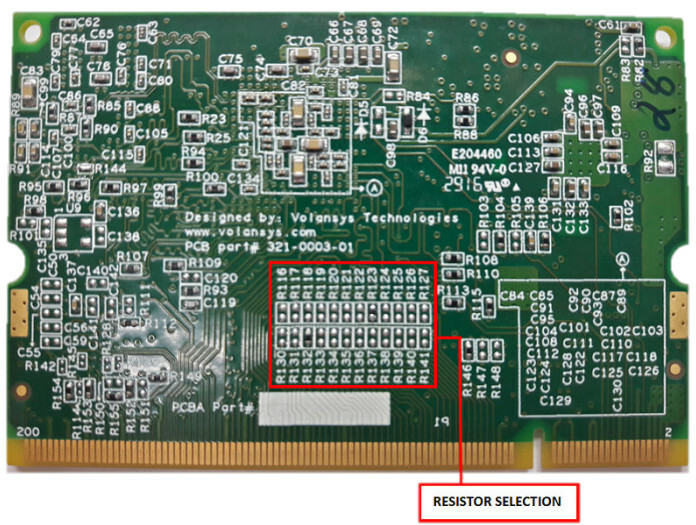 A JTAG connector, RTC, mic, LEDs, and user and reset switches are also available. 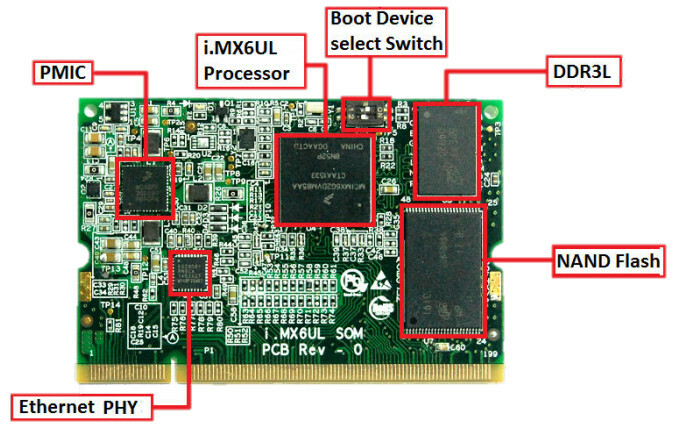 The board includes a MikroBus connector that supports MikroElectronika Click IoT modules, but is here designed primarily for the optional Volansys 802.15.4 modules. 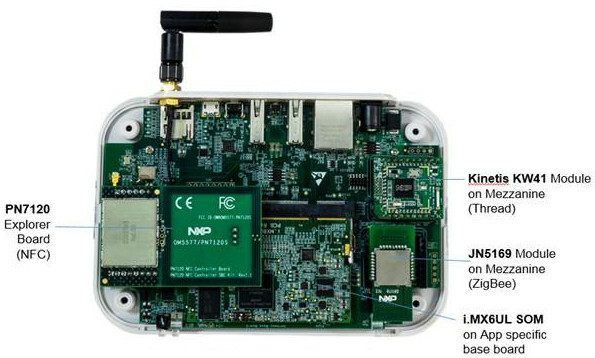 The two featured wireless modules are based on NXP MCUs. The ZigBee module uses the JN5169 2.4GHz ZigBee MCU, and the “KW22” Thread module uses the Kinetis KW41Z 2.4GHz dual mode MCU with a Cortex-M0+ core. 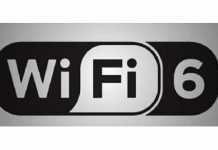 A Bluetooth LE mesh networking option is also in the works. The optional NFC module uses an NXP PN7120 controller with integrated firmware and NCI interface. Customers can use an app running on an NFC-equipped Android device to tap-and-connect IoT endpoints to commission them to the gateway network. 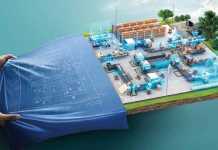 This enables commissioning of devices even when they are not currently powered. 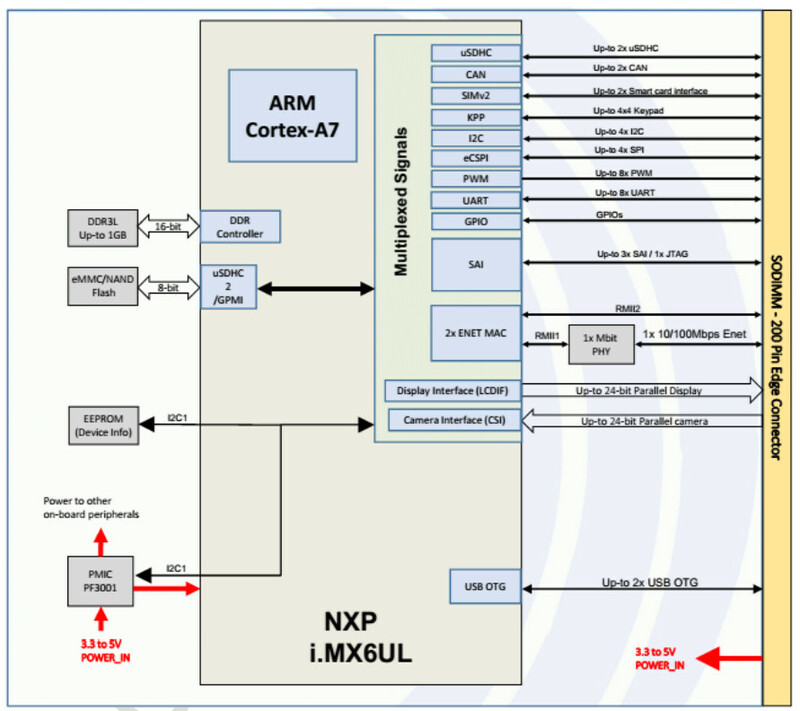 An NXP PMIC is also optional. 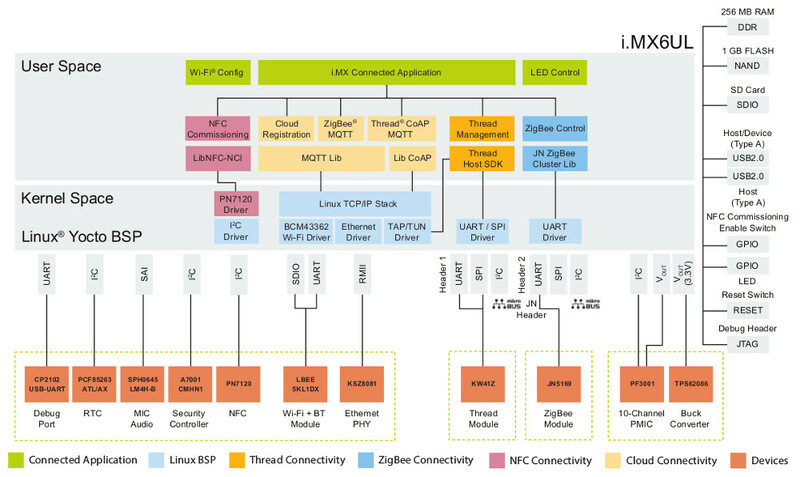 The gateway is enabled with multiple layers of security, some of which derive from the i.MX6 UL SoC itself. The security features prevent unauthorized access, interception, man-in-the-middle, and replay attacks, says NXP. The i.MX6 UL based features include high assurance boot (HAB), secure key storage, secure JTAG, external tamper detection, and internal tamper detection for voltage, glitch, and differential power analysis protection. Encryption software includes OpenSSL, which is accelerated via the Cryptographic Acceleration and Assurance Module (CAAM). Trusted Execution Environment (TEE) support is optional. 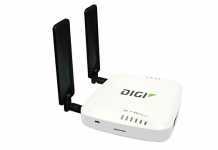 In addition, Thread and ZigBee messages use AES encryption for base level security and support end-to-end security layers. Thread-based devices are also authenticated via the EC-JPAKE DTLS protocol, thereby preventing passphrases from being leaked or reverse engineered. NXP’s Modular IoT Gateway is available now starting at $269. 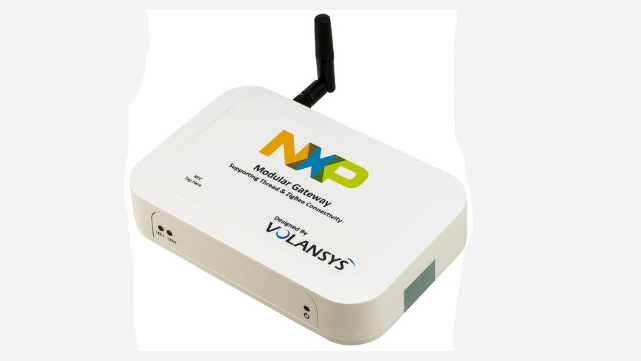 More information may be found in the Modular IoT Gateway announcement, as well as NXP’s gateway product pageand the Volansys i.MX6UL SOM product page.